Make the right investment for your growing family. 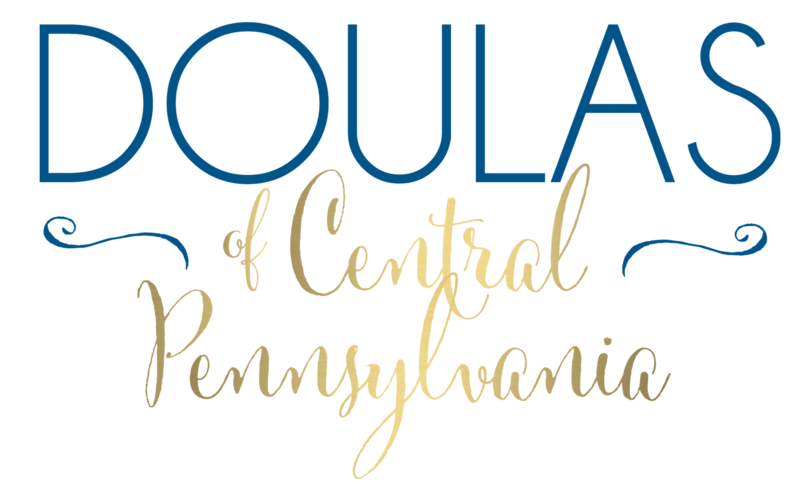 Choose the Doulas of Central Pennsylvania. You’re pregnant, and looking for expert, nurturing, professional support you can trust. You know that everyone has an opinion about what you should do, but what works for you and your family? That's where State College Doula comes in. The women from State College Doula appreciate what makes you uniquely you. We will be right alongside you on this journey of pregnancy and parenting, giving you support and increasing your confidence in choosing the best possible options for your family. One way to get off to the best start? Really good childbirth education. How do you want to feel about birth? Calm, confident, excited and empowered? Yeah, we know how to help with that. We have your back during natural, medicated, VBAC, cesarean, home, or hospital births. Our agency doulas bring the combined experience of the physical and emotional needs of a laboring woman to you during your birth. Utilize our extensive knowledge and unbiased support to create the birth experience you desire. Did you anticipate it would feel this way? Pure elation and total exhaustion combined with the overwhelming desire to do it right? You don’t have to navigate the newborn fog alone. With us by your side, you get more enjoyable moments with your baby with both daytime and overnight postpartum doula care. Who knew that finding time to get a shower would be a major accomplishment! We know how it is! Our priority is helping you gain more rest and confidence as a new parent. We also provide placenta encapsulation and capture those first moments with a range of photography services. Theme: Illdy. © Copyright 2018 Doulas of Central Pennsylvania. All Rights Reserved.